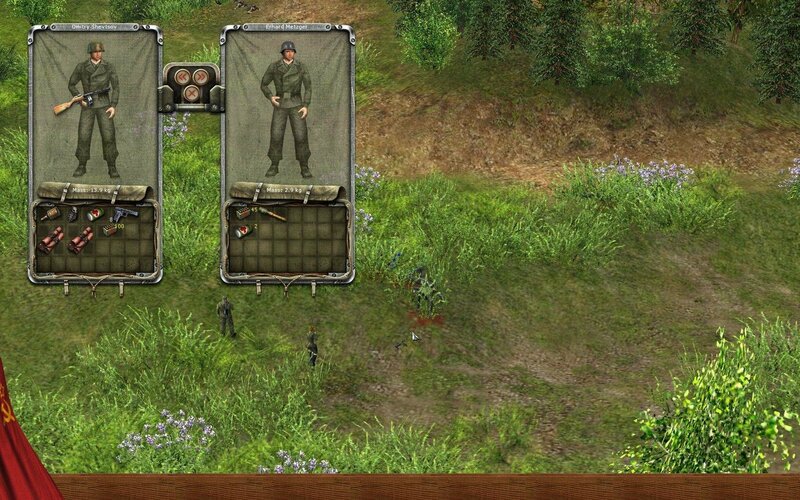 If Silent Heroes feels eerily familiar, it might be beacuse you’ve already played it before (back when it was called Soldiers: Heroes of World War 2). 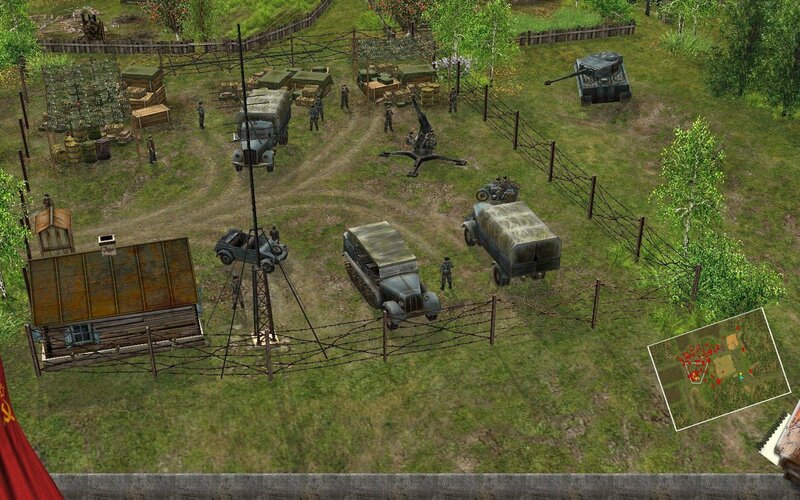 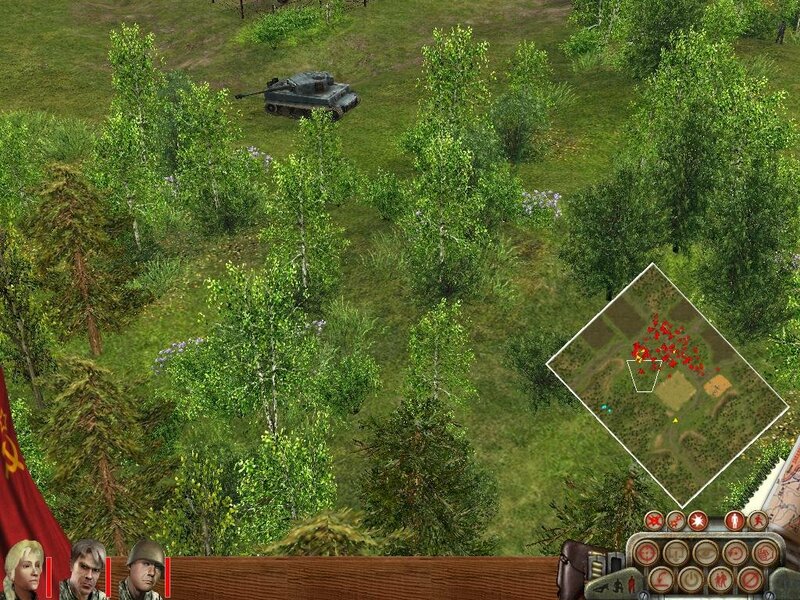 Except Silent Heroes takes the original real-time tactical game and minimizes it to incorporate fewer units against greater odds, attempting to make it feel more like a squad-based Commandos or Silent Storm game. 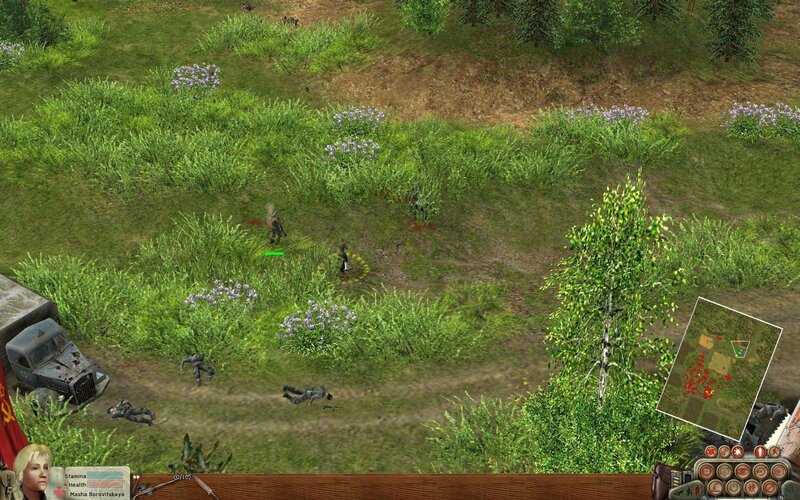 The environments in Silent Soldiers are detailed and are quite impressive: grass sways in the breeze and the environment responds to player movement, which includes destructible terrain. 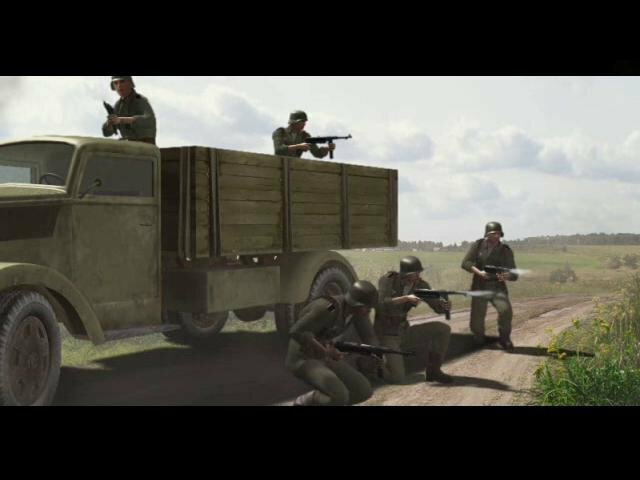 While the characters in the game are quite small, Silent Heroes is chock full of great animations; actions that are usually cut are shown here, such as getting in and out of vehicles. 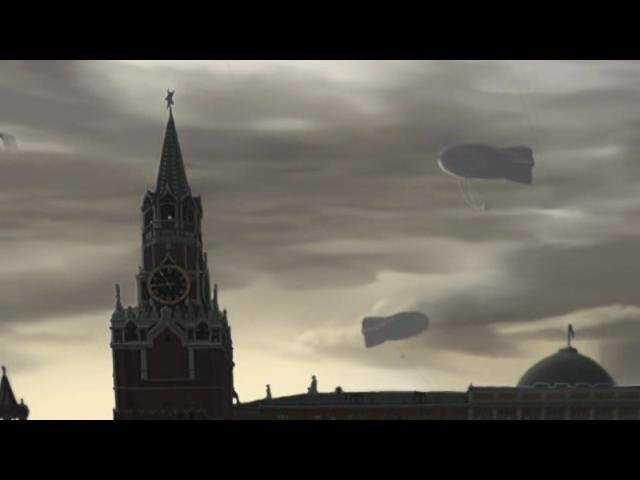 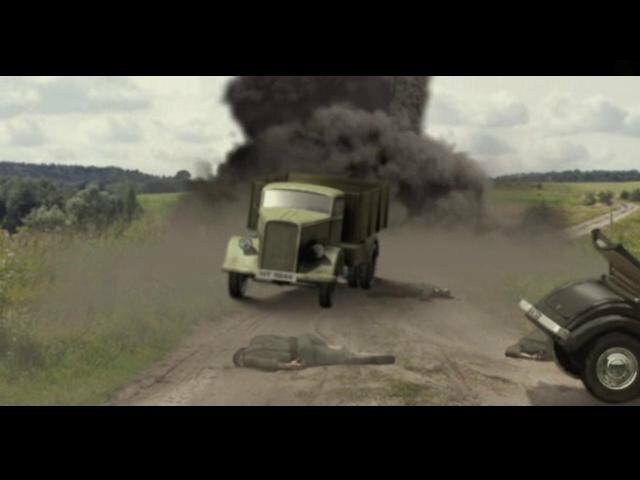 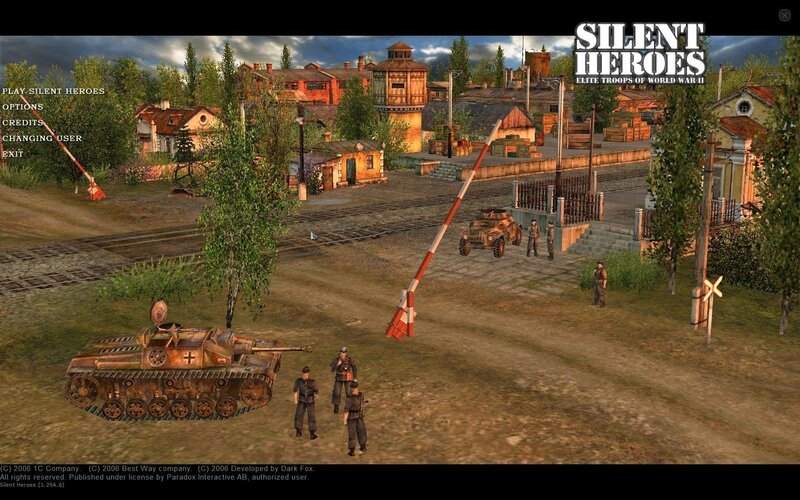 Silent Heroes creates a believable atmosphere for World War II, and even though you can’t get up close and personal to the action, the game works well enough to be quite plausible. 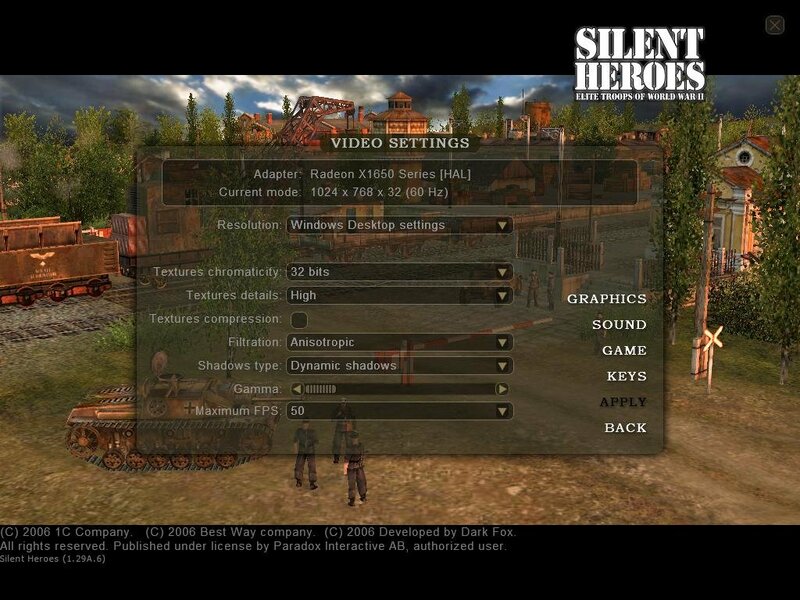 Silent Heroes assumes you are familiar with Soldiers, as it does not contain any sort of tutorial or introductory level. 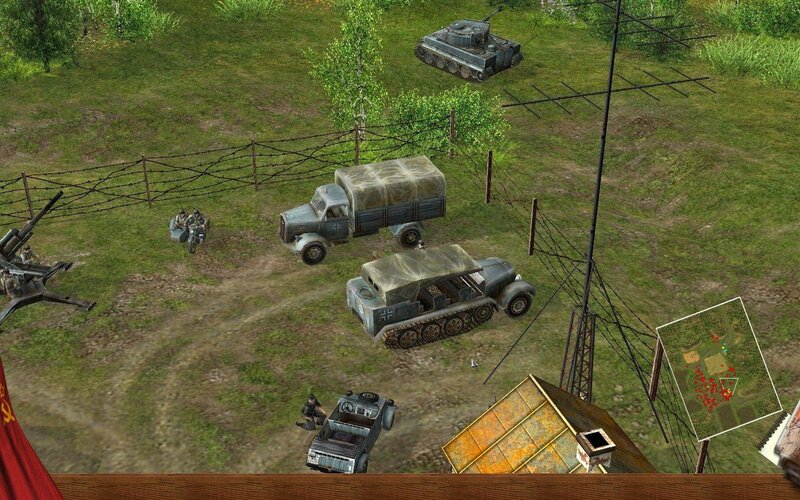 In fact, you’re thrown right into the mix from the beginning: the first mission involves your group of three against 50-75 enemies, including multiple tanks. 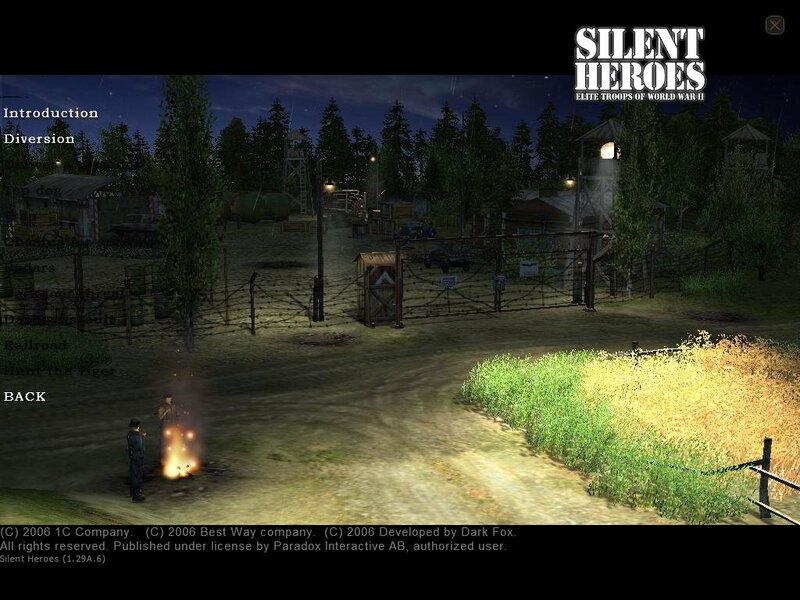 Silent Heroes stresses stealth, as one wrong move will result in certain death. People who enjoy this kind of slow-paced and carefully managed game might like Silent Heroes, but most will get frustrated by the stacked odds and limited game assistance. 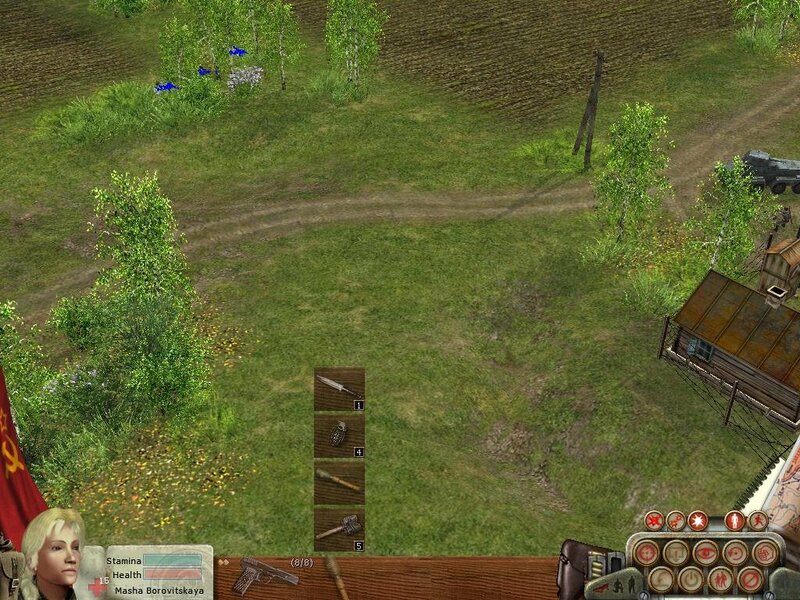 The game does allow you a good degree of freedom in completing your missions, as most of the game’s levels are wide open. 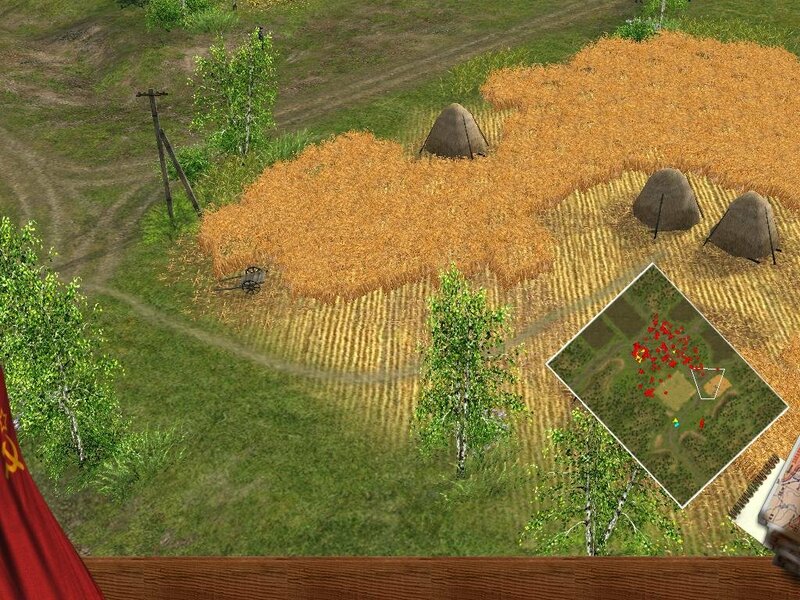 However, you can clearly see areas to avoid and areas to traverse through, so there is some limitation in your available strategies. 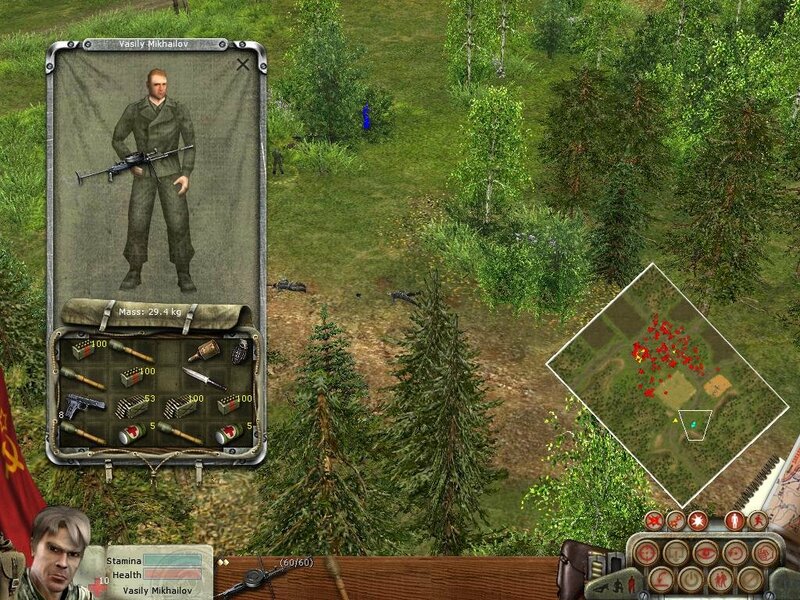 You’ll engage in several missions through the single player campaign, each being preceded by a briefing informing you of how many enemy soldiers you have to avoid. 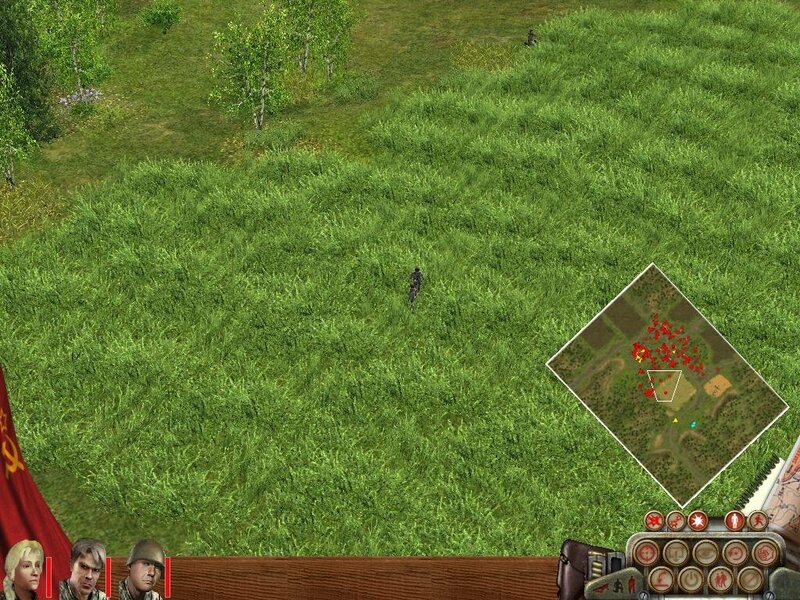 Your troops will automatically fire at the enemy but only while stationary: imprecise orders will result in certain death. 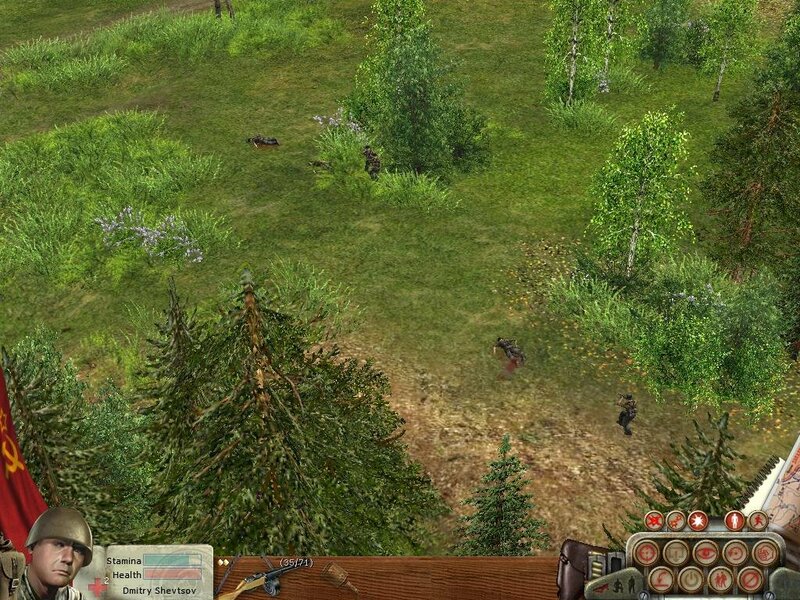 You can issue general behavior commands to your troops, such as hold fire, return fire, or hold position. 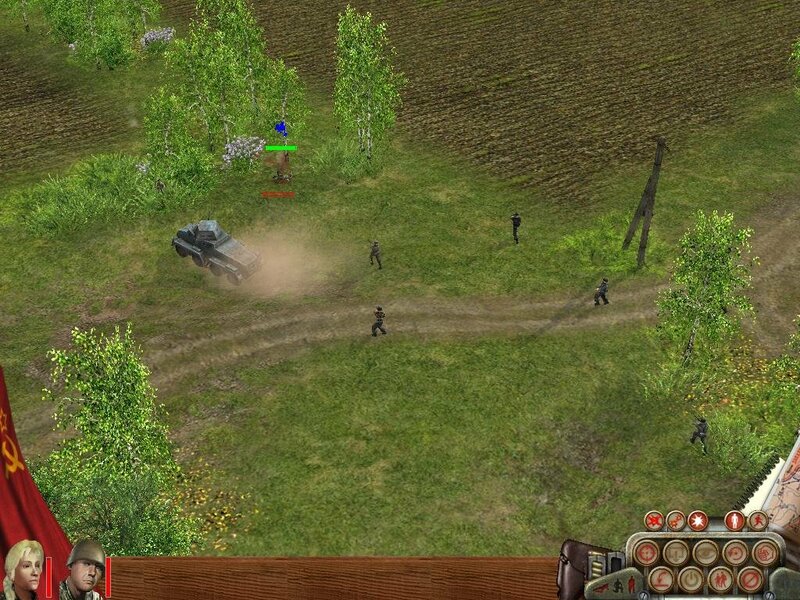 If you want more control over your troops, you can enter direct control mode, where you can use the keyboard directional keys to move a specific soldier around. 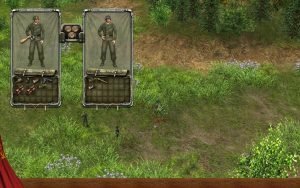 This system works well, but you’ll be essentially ignoring all of your other troops, so you won’t be able to use it very much. 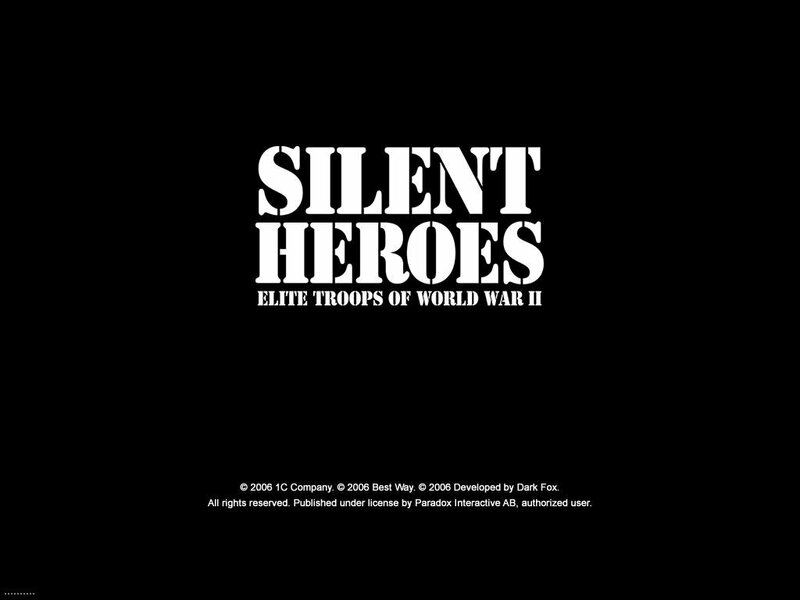 While some people will find the “against all odds” mentality of Silent Heroes enjoyable, I just found it frustrating. 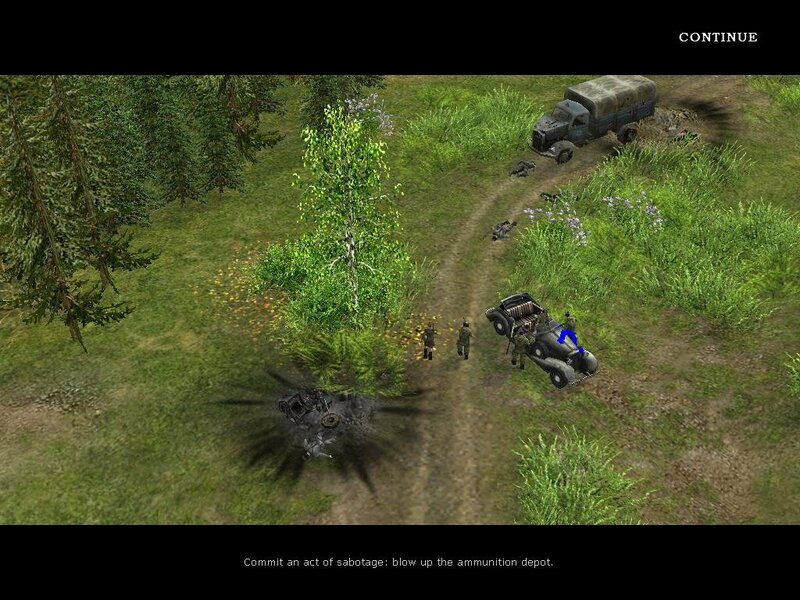 The amount of coordination and perfection required to successfully complete a mission is just too high, and the imperfections in the user interface makes the game very challenging. 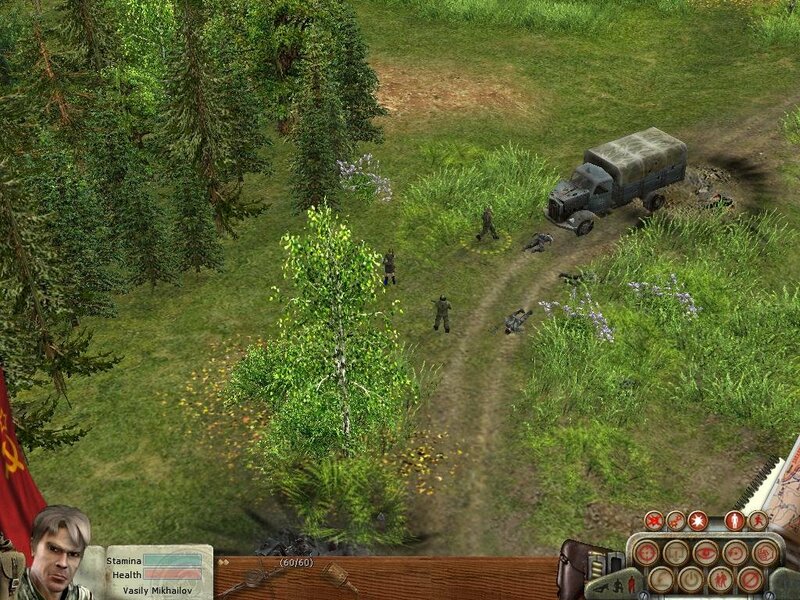 It’s a rare offering that might suit those players who have experience with Soldiers, but most other people will likely enjoy replaying a Commandos title.